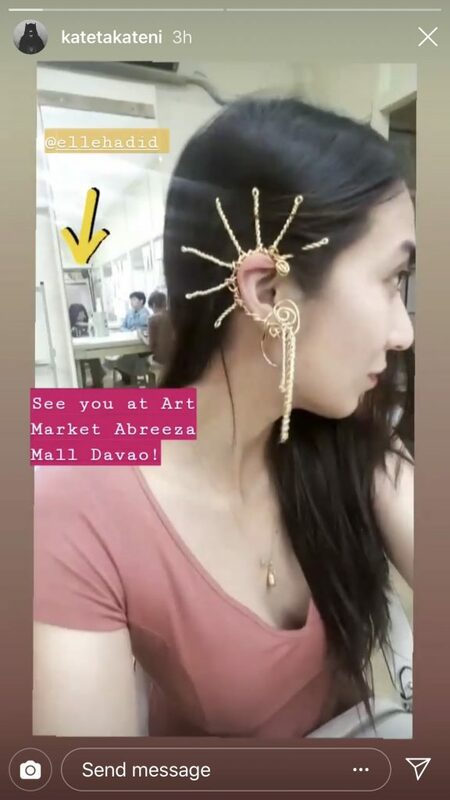 Darrela Kate Necessario, the fit and fab long time girlfriend of Presidential son and Davao Vice Mayoralty candidate Sebastian “Baste” Duterte recently unleashed her inner Miss Universe Catriona Gray. 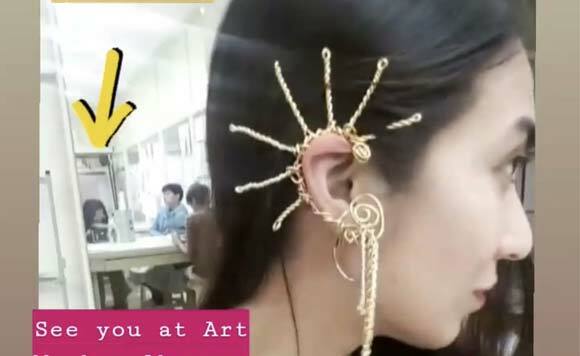 The former FHM model, budding artist and triathlete shared a photo of her wearing a makeshift, hand made ear cuff, as popularized by the recently crowed Miss Universe. Coincidentally, Darrela is also a former beauty pageant contestant in Davao. Darrela Kate, a motorcycling buddy of Mayor Inday Sara, is currently finishing her degree in art. She is the mom of four-year-old Presidential apo Yair Duterte, who’s currently in pre-school. She has also spent the holidays with the Zimmerman-Duterte family.